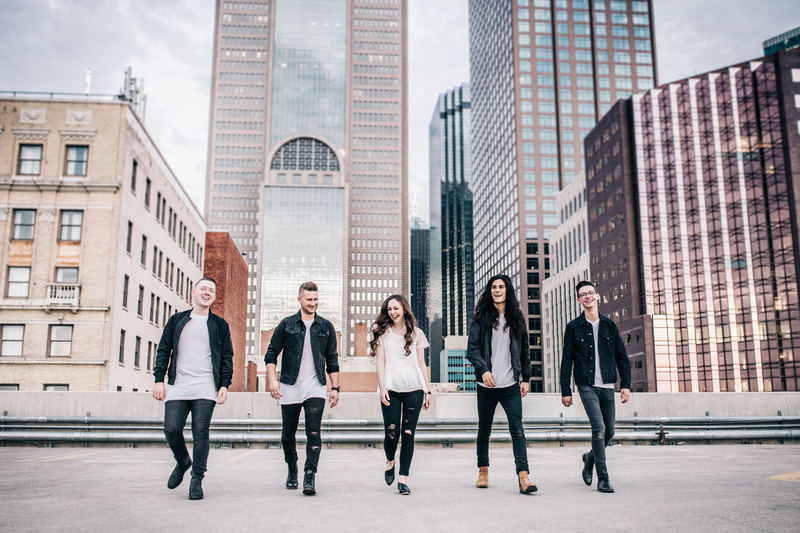 Revenant Worship is a community of worship leaders and musicians from Dallas, TX who are passionate about the presence of God and desperate to see the of love of Jesus bring dead things back to life. As a collective from multiple churches throughout the Dallas area, Revenant Worship was born out of the idea that worship is more than just singing songs on Sunday morning, but is all about encountering God and experiencing resurrection life in Christ. The founding members of Revenant Worship spent more than a decade traveling and ministering in the band Sixteen Cities, experiencing the power of worship music to bring dead hearts back to life. And after experiencing the grace of God in a deeply personal way, a new passion for transparent and authentic worship rose up in the members of Sixteen Cities. Revenant Worship leads worship locally at their home churches and at a monthly community-wide worship night in north Dallas. The band also travels to bring their unique expression of worship to camps, conferences and events all over the country. Above all, the members of Revenant Worship long to see the Spirit of God move in people’s hearts in a way that brings dead things back to life through the power of Jesus. Josiah Warneking (singer, keys, songwriter), John Michael Howell (singer, guitar, songwriter), Emily Huffaker (singer, songwriter), Connor Patton (drums), and Ben Bledsoe (bass).